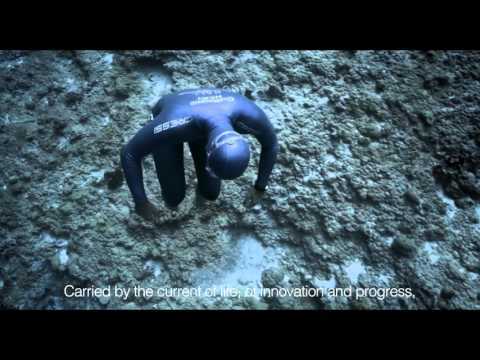 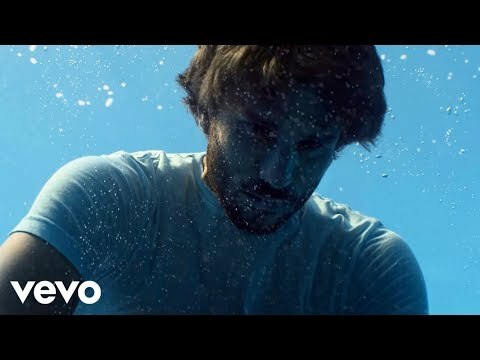 NARCOSE, short film by Julie gautier, relates the interior journey of Guillaume Néry the apnea world champion, during one of his deep water dives, while he is facing the rapture of the deep. 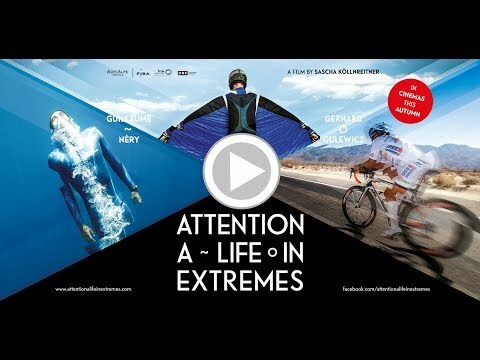 "Attention, a Life in Extremes" is a documentary exploring the lives of 3 exceptional extreme athletes, including Guillaume Néry. 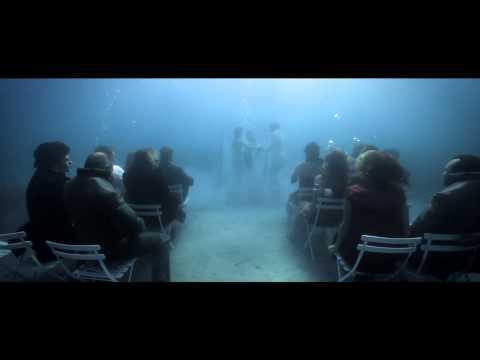 Cinema release September 2014.